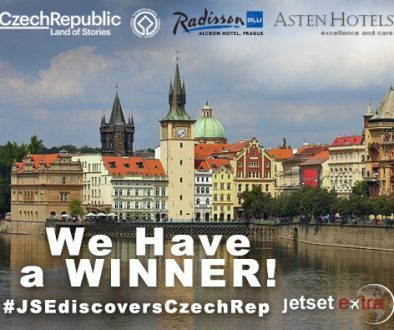 Announcing Our Little Passports Subscription Winner! Have a child with a big imagination and a love for adventure? We’ve discovered an exciting company that helps kids explore the world—and all it takes is a trip to the mailbox! 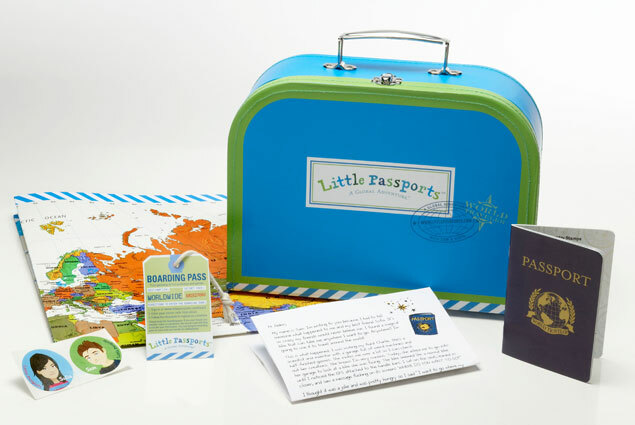 Little Passports is a subscription-based, monthly service aimed at expanding imaginations and inspiring travel for kids ages 5 to 12. Children follow Sam and Sofia on explorations around the United States and the world, learning about geography, history, culture, and language along the way. Think your little one is up for an adventure? We have a three-month subscription to Little Passports to give away—could you be the lucky winner? With a USA Edition subscription, which is recommended for children ages 7 to 12 years old, Sam and Sofia experience the wonders of all 50 states. The subscription kicks off with a Discovery Kit, which includes a note from the adventurous hosts, a USA Field Guide, a USA scratch book, a map, and a camera. 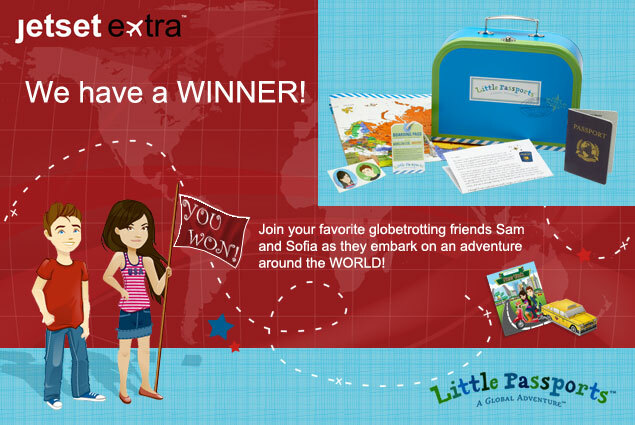 Sam and Sofia travel to two new states each month, sending your little explorer an activity-packed journal containing stickers, postcards, pop-out models, and access to online activities. Recommended for children ages 5 to 10 years old, the World Edition follows Sam and Sofia on an adventure to a new country each month. An Explorer Kit will be the first thing to arrive in the mail. Enclosed in a suitcase, the kit will contain everything your little one needs to get started, including a letter from Sam and Sofia, a map, a passport, stickers, and access to online games. Each month thereafter, country-specific packages will be delivered, containing souvenirs, letters, stickers, photos, and activity sheets. Editor-in-chief Mary Anne’s daughter Olivia tested out the Little Passports World Edition and gave us her feedback. She says she enjoyed learning about other places around the world in a fun way. With her kit, she visited Brazil with Sam and Sofia; she says she learned Brazil has a lot of bugs and she really likes the amethyst stone they sent her! She also says Little Passport taught her about the different things she can find when she goes to Brazil for real. Olivia had a lot of fun with Little Passports and says she would tell her friends about it so they can play together. One lucky little one joining in on the fun will be the son of Shannon, aka @MamaMichigan! Shannon told us on Twitter her son wants to go to space. Congratulations! 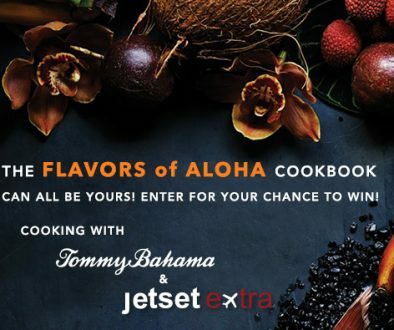 It’s always easy to enter a Jetset Extra giveaway. 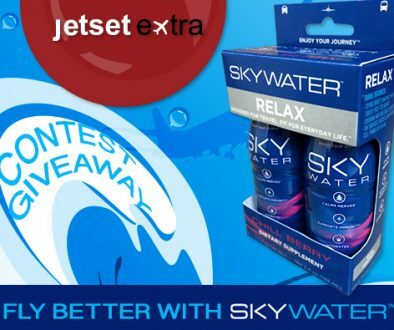 Check back next month for another chance to win!